Unable to start the program because msvcr100.dll (or MSVCP100.dll) is missing on your computer. Try reinstalling the program to fix this problem. 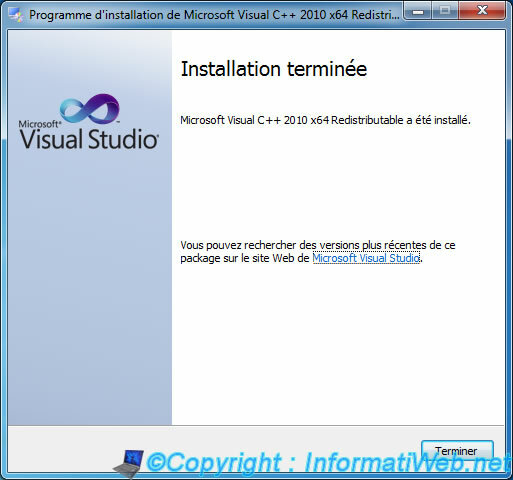 This error is due to the fact that the program is in need of some dll called C++ 2010 libraries. 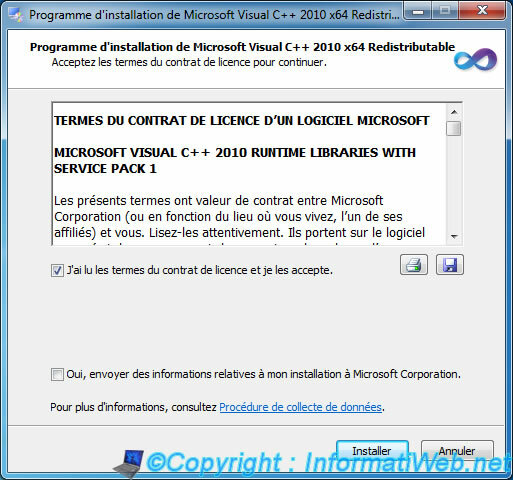 To resolve this problem, simply install "Package redistribuable de Microsoft Visual C++ 2010 SP1 (x86)" and "Package redistribuable de Microsoft Visual C++ 2010 SP1 (x64)" (if applicable). - If your Windows is 32-bit, you must install the 32-bit version, for against a Windows 64 bits, it is recommended to install 2 versions. - The installation is very fast.